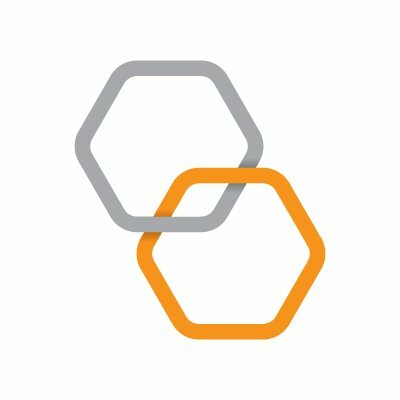 Beehive, a Dubai, UAE-based fintech P2P SME lending platform, raised $4m in Series B funding. Riyad TAQNIA Fund provided the follow on funding which brought the total raised to $15.5m since its launch. The company intends to use the funds to drive GCC and SE Asia expansion. Led by Craig Moore, Founder and CEO, Beehive is a peer to peer lending platform leading the MENA market that directly connects businesses looking for finance with investors. Funding now approaches $100m to more than 450 business funding requests. It registered nearly 10,000 international retail and institutional investors. The investment follows the recent announcement of the company’s partnership with Thanachart Bank in Thailand to provide a new Value Chain Financing Program for SMEs.